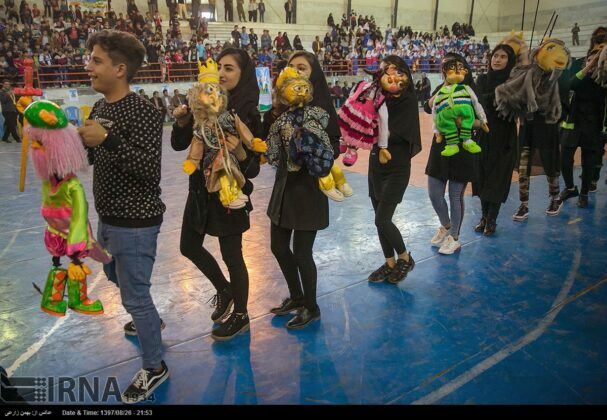 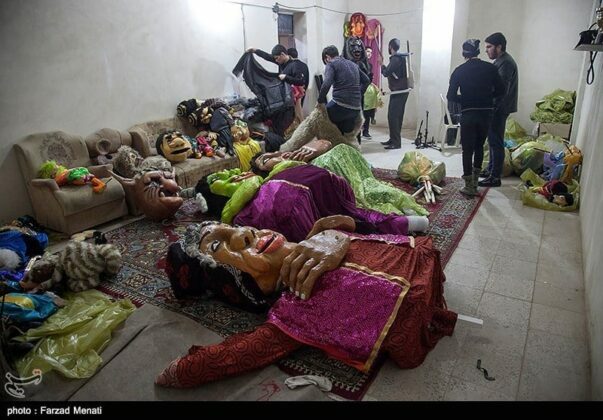 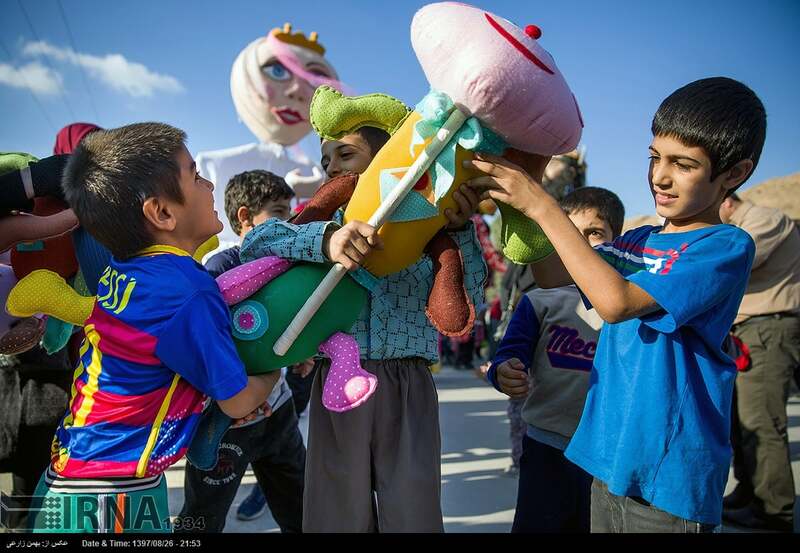 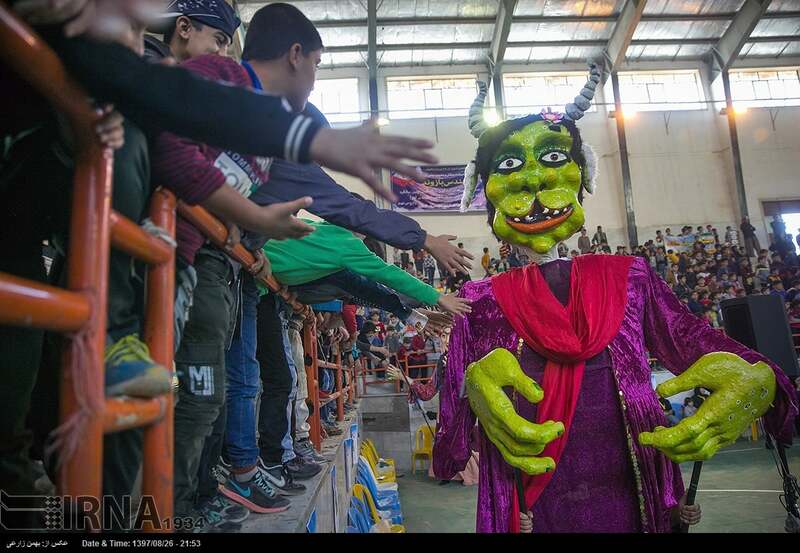 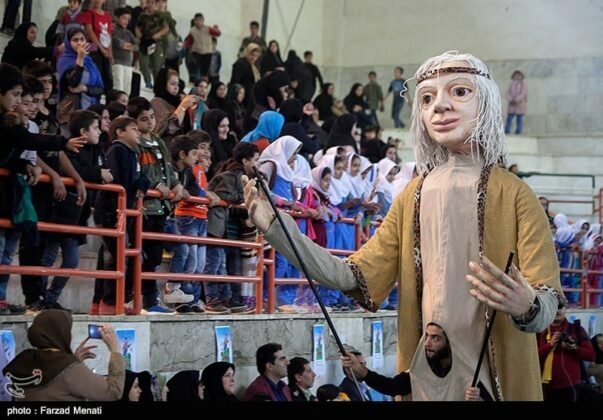 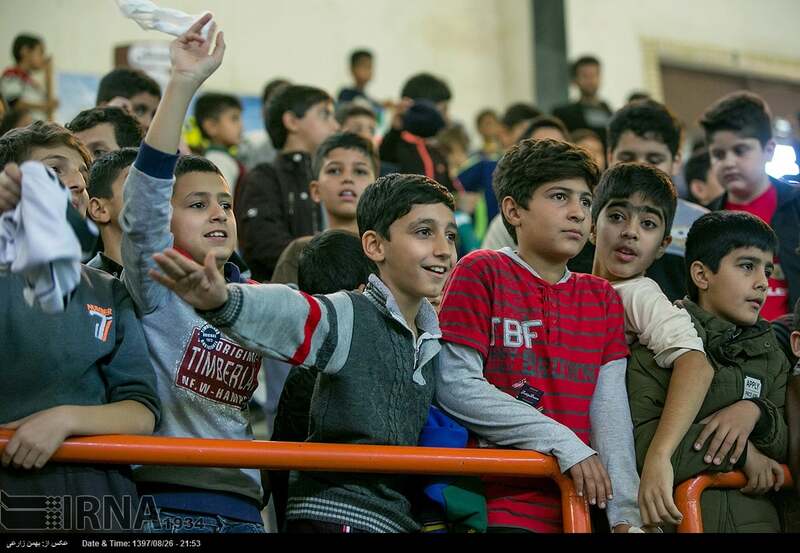 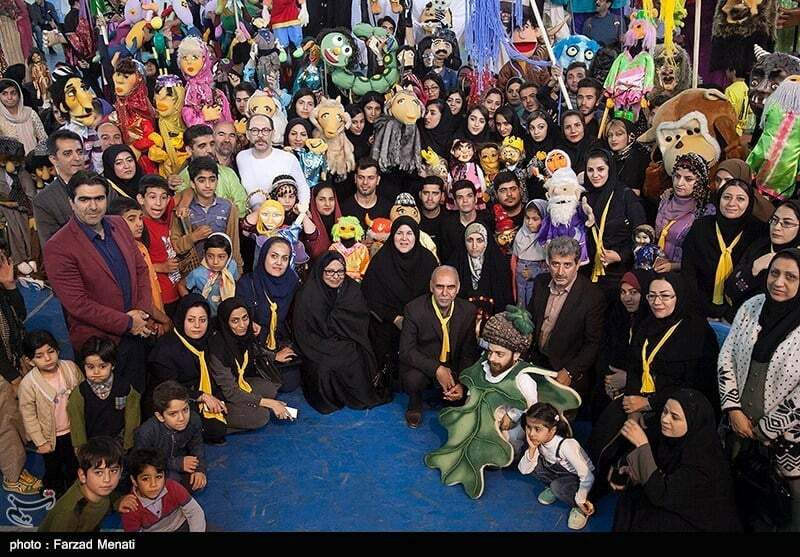 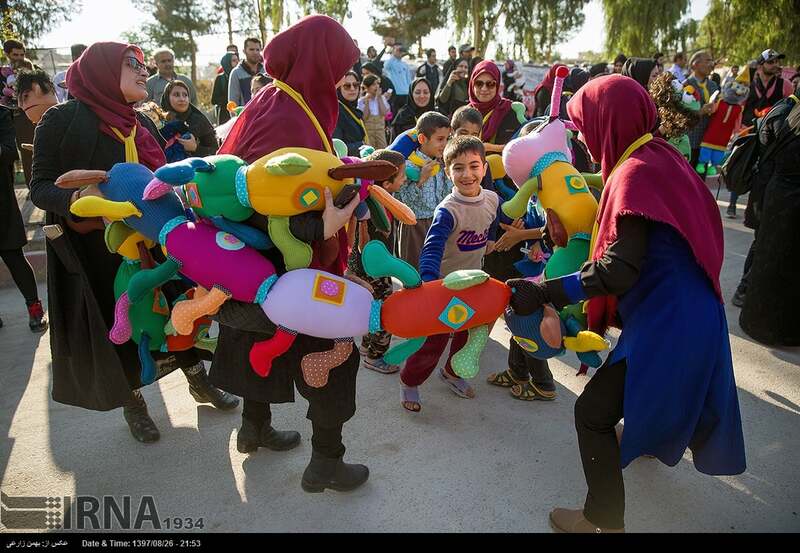 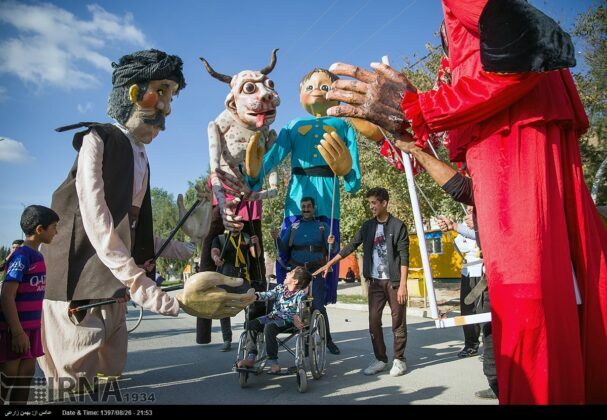 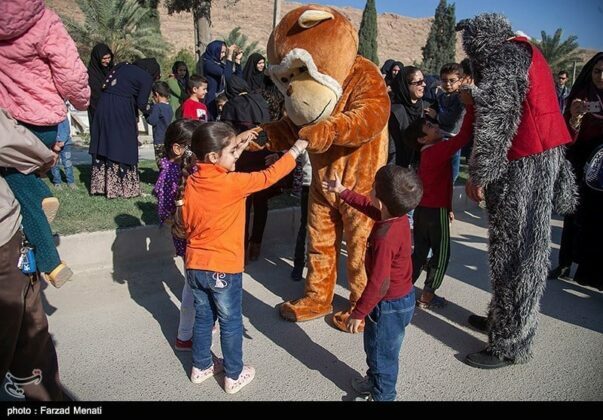 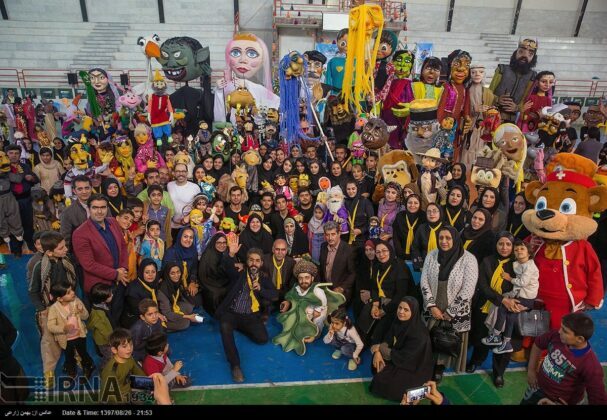 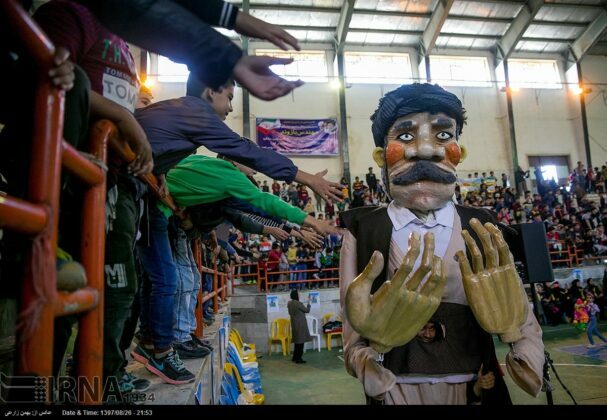 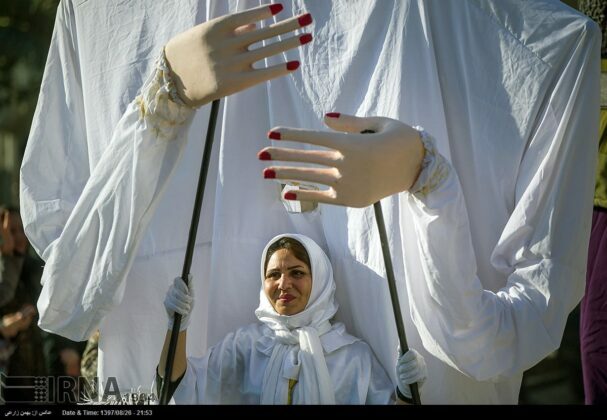 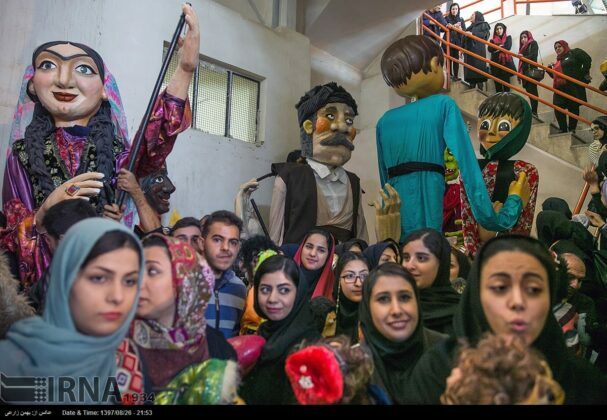 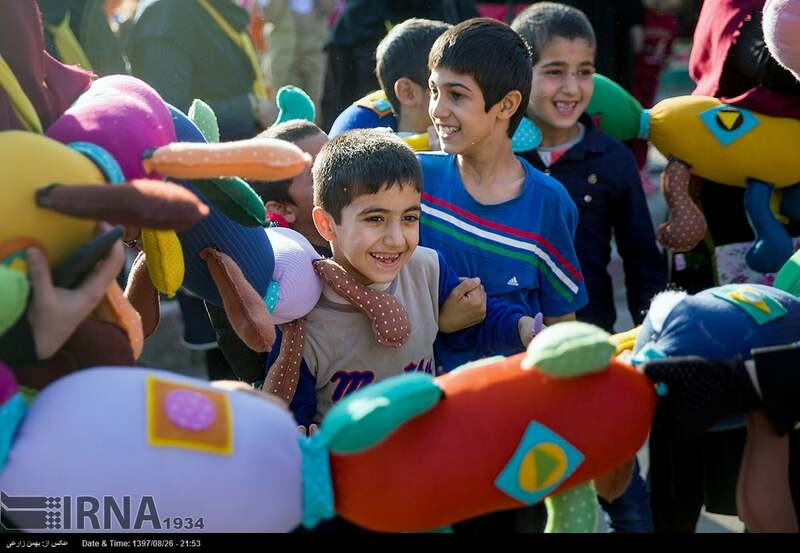 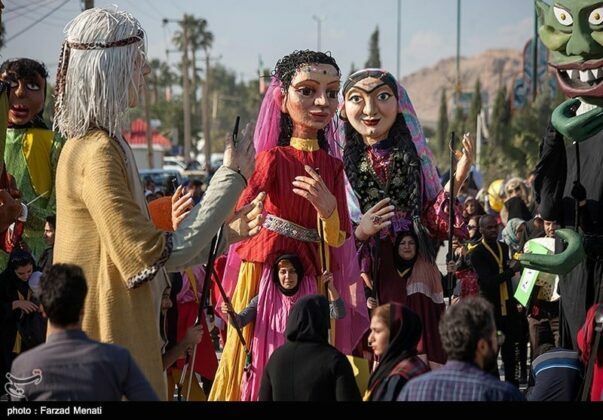 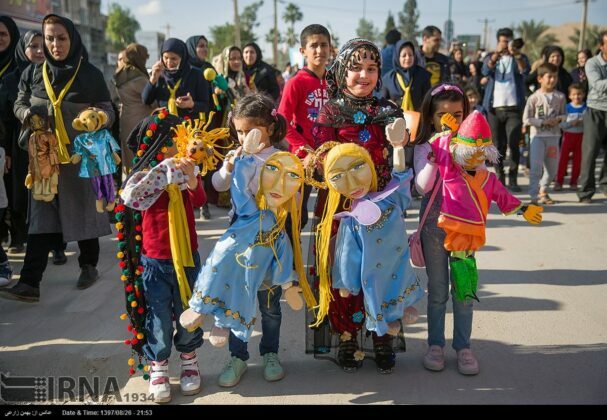 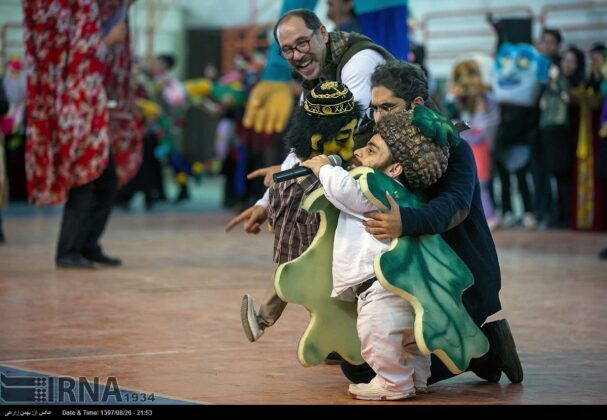 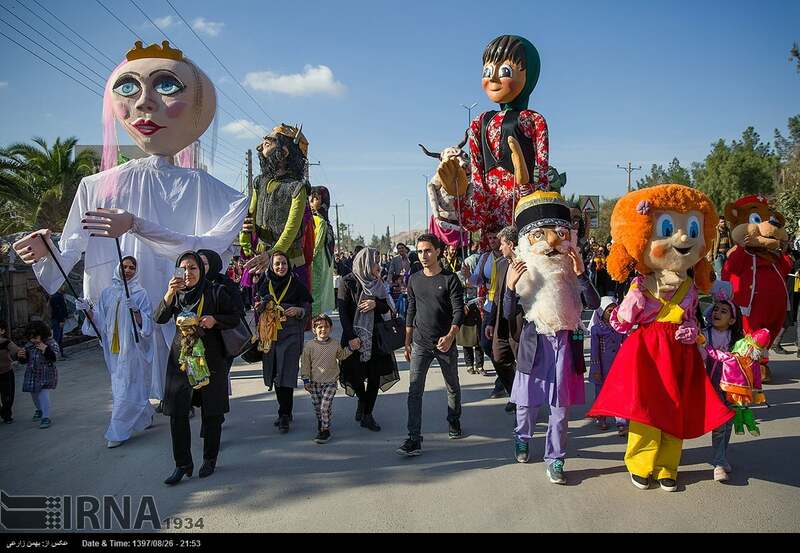 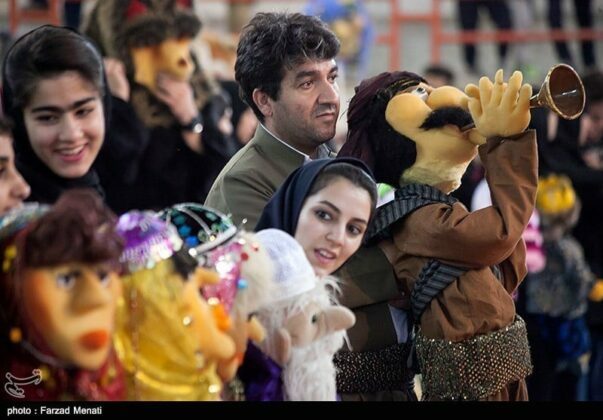 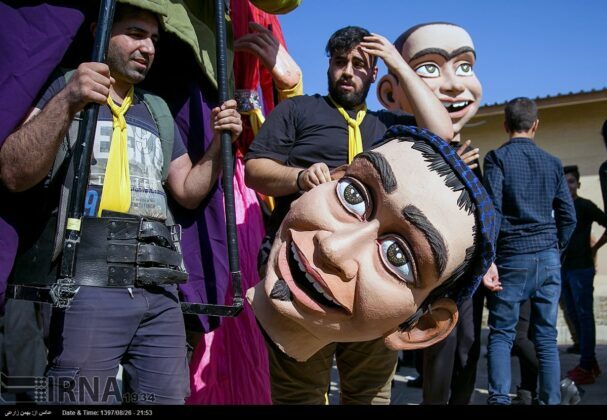 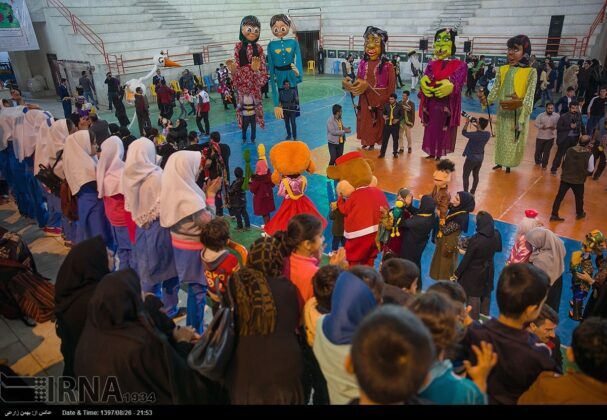 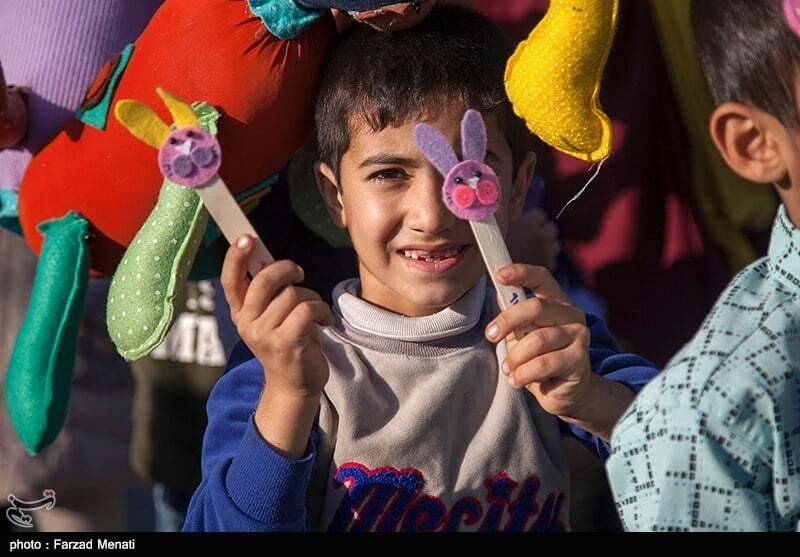 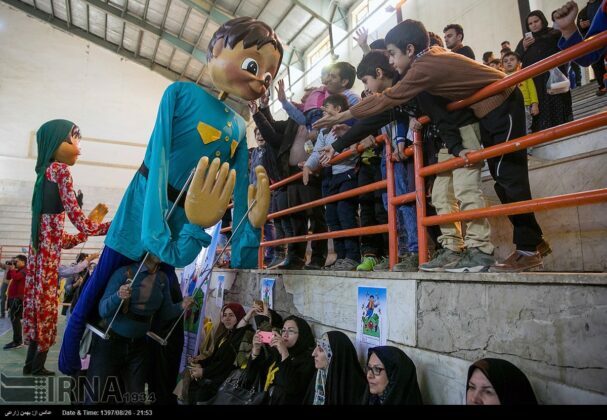 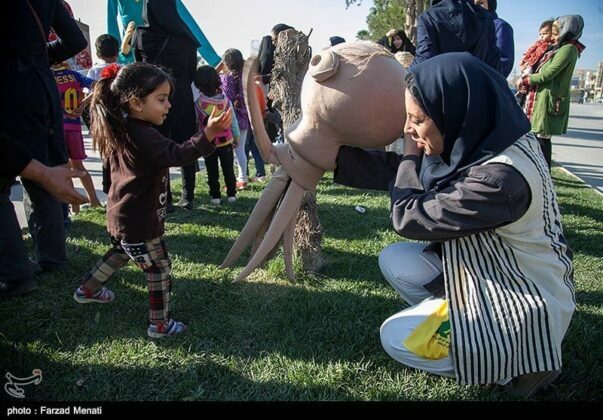 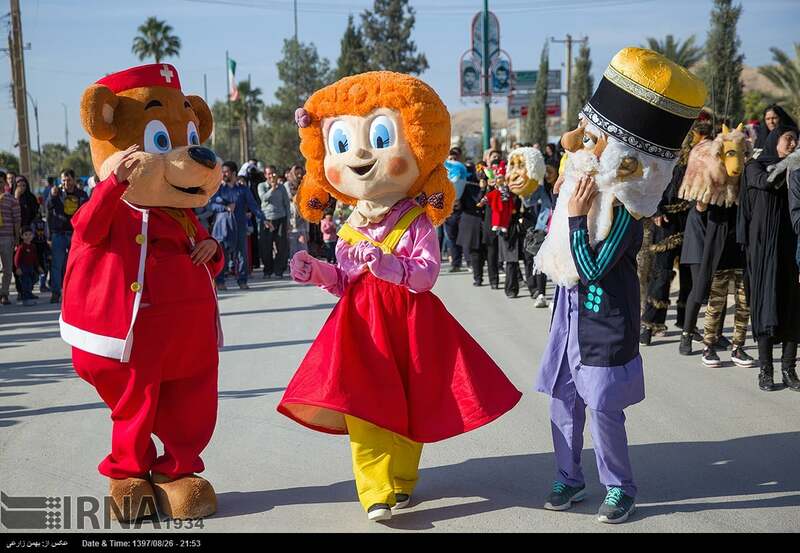 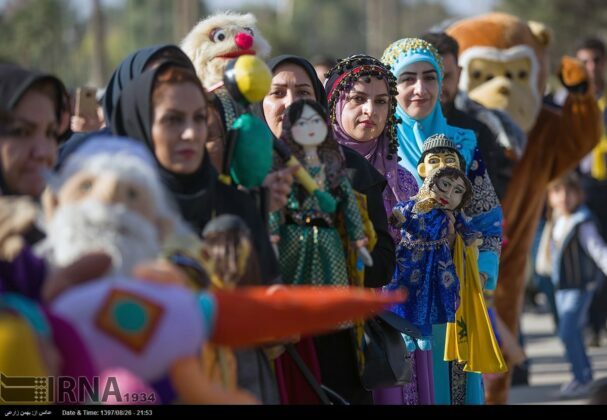 Institute for the Intellectual Development of Children and Young Adults recently held a carnival of huge dolls in two cities in the western province of Kermanshah, which was hit by a devastating quake last year. 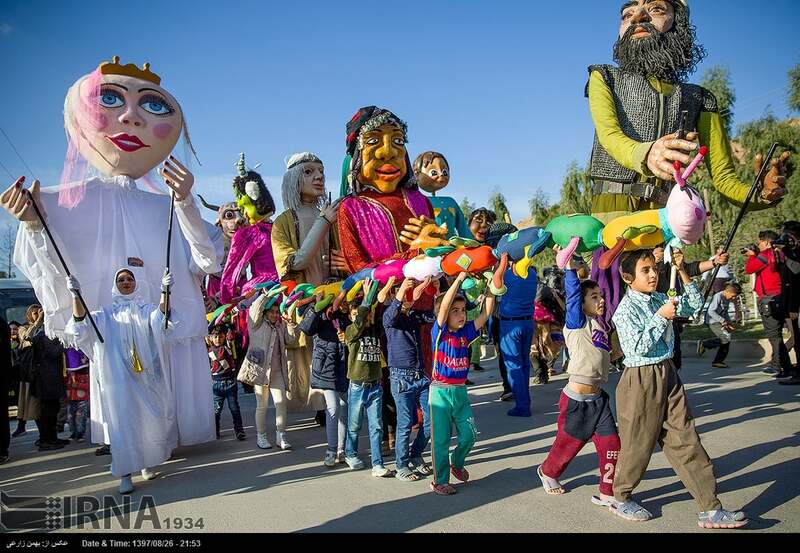 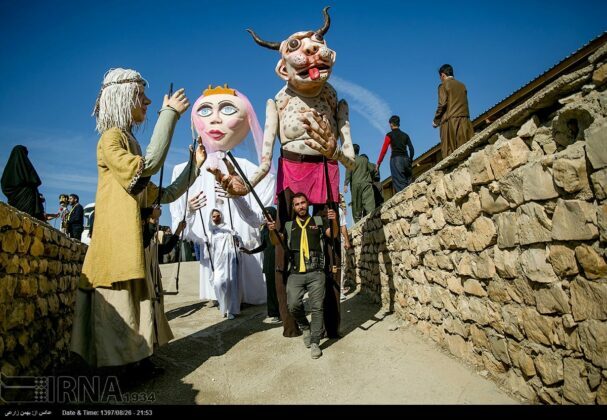 The carnival marking the first anniversary of the quake was held in the cities of Sarpol-e Zahab and Salas-e Babajani. 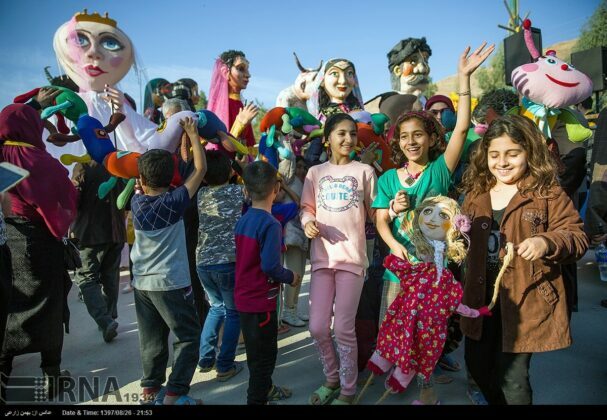 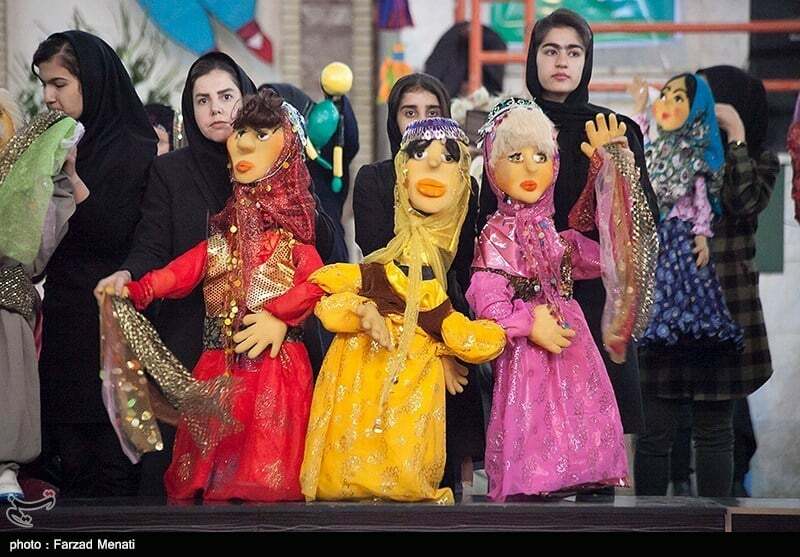 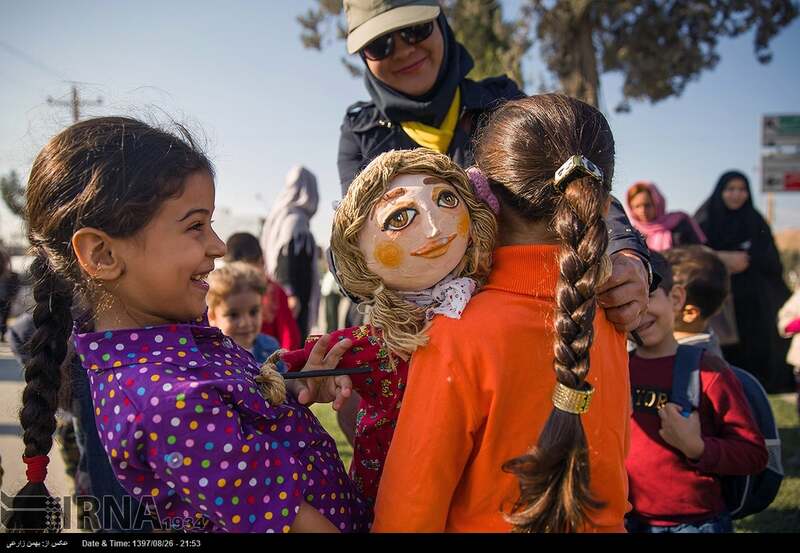 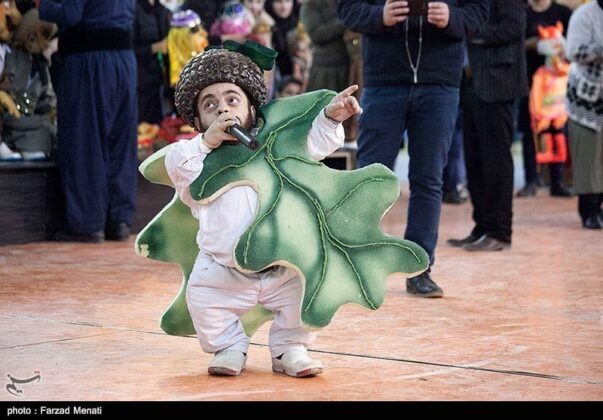 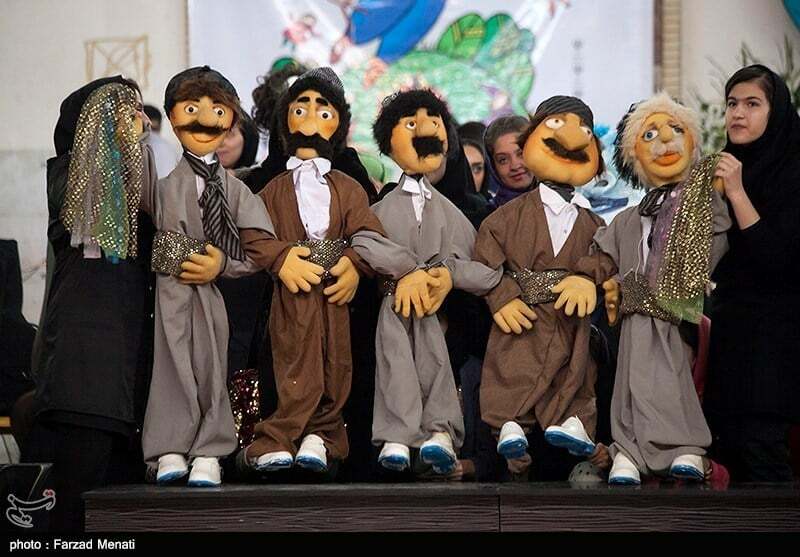 Various performances were held by at least 120 dolls in 13 categories for the children of Sarpol-e Zahab and Salas-e Babajani. 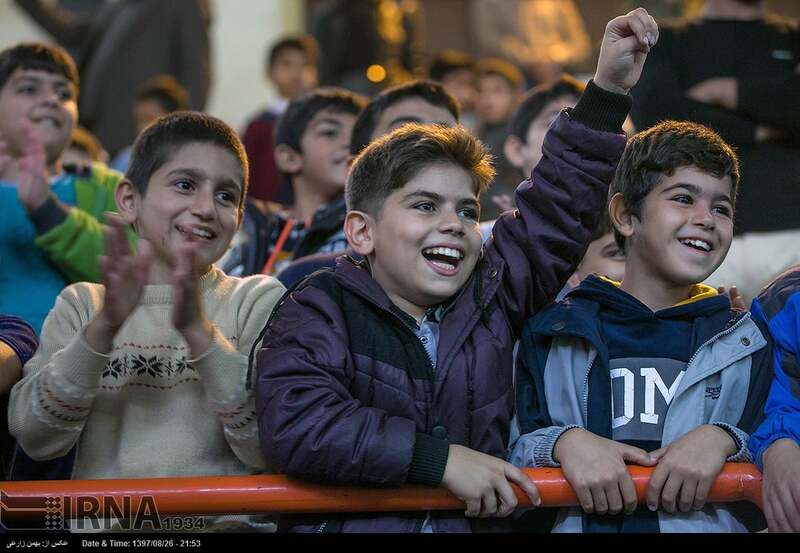 Iran’s Book House also distributed about one thousands books among the children and young adults of the cities on the occasion of National Book Week. Last year the deadly quake which jolted Kermanshah province left over 600 hundred people dead and thousands of others injured.